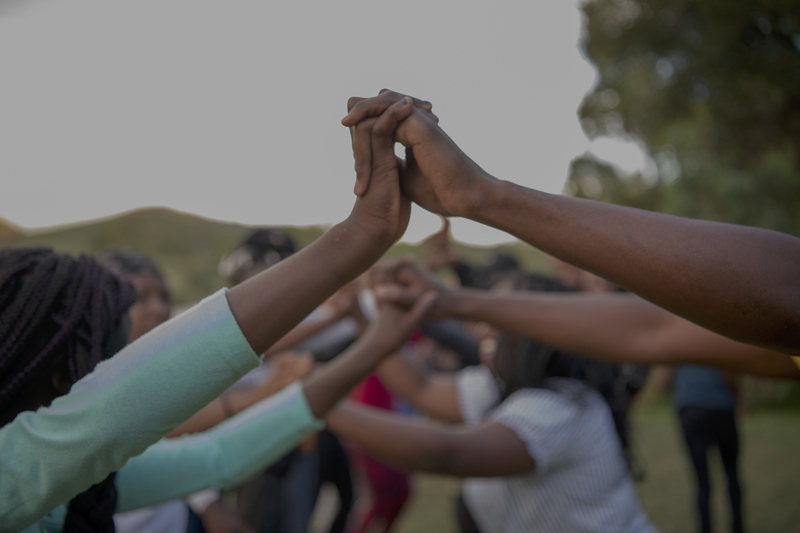 Giving Wings Youth is a division of Giving Wings (Pty) Ltd. We provide holistic youth development interventions that focus on helping young people to prepare for life after high school, succeed in the workplace and play a pivotal role in South Africa’s economic growth and development. We are passionate about helping the youth to unleash their full potential while exposing them to numerous opportunities for growth and development. Building self-aware, authentic, purpose-driven youth who will positively impact communities and nations. Building confident, articulate and professional young people who are equipped to excel in the workplace. Building a generation of young entrepreneurs who are innovators and problem solvers that will create jobs and alleviate poverty. 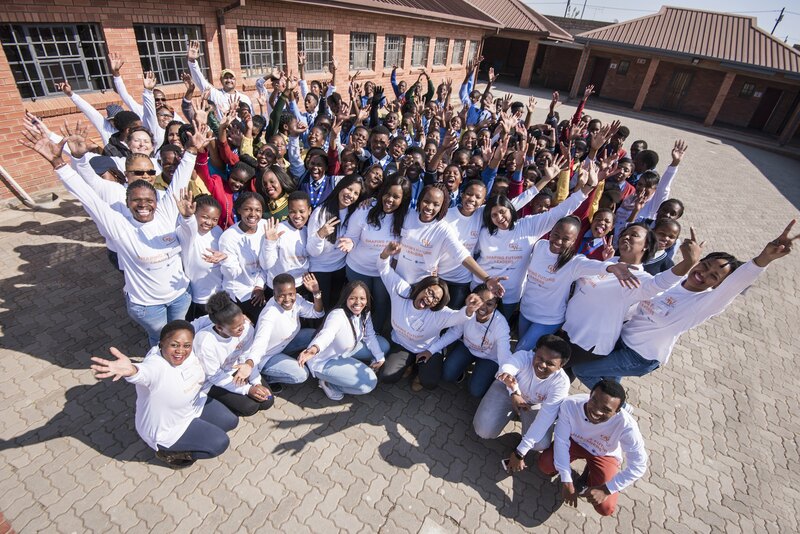 Giving Wings Youth Development Programme was established in partnership with the Olieven Development Association (ODA) in the township of Olievenhoutbosch in Centurion, Gauteng. 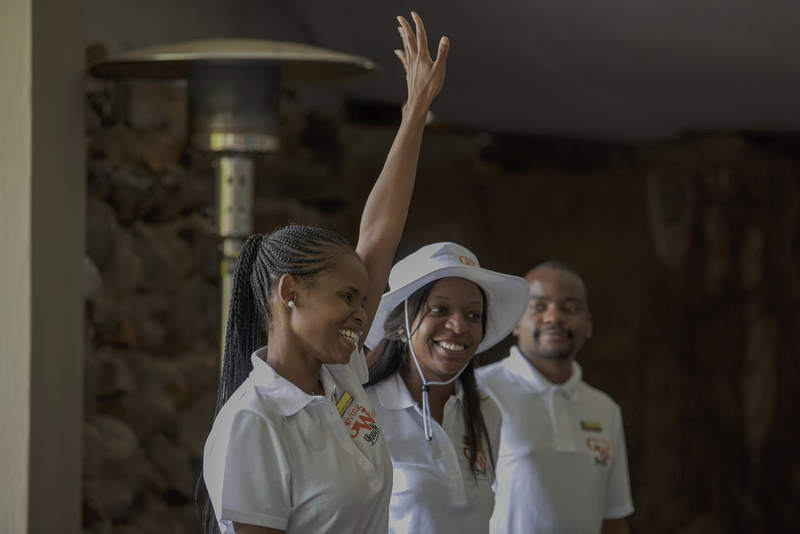 A team of Giving Wings volunteers facilitated a 4-week programme with a cohort of 26 unemployed youth aged between 19 – 25. 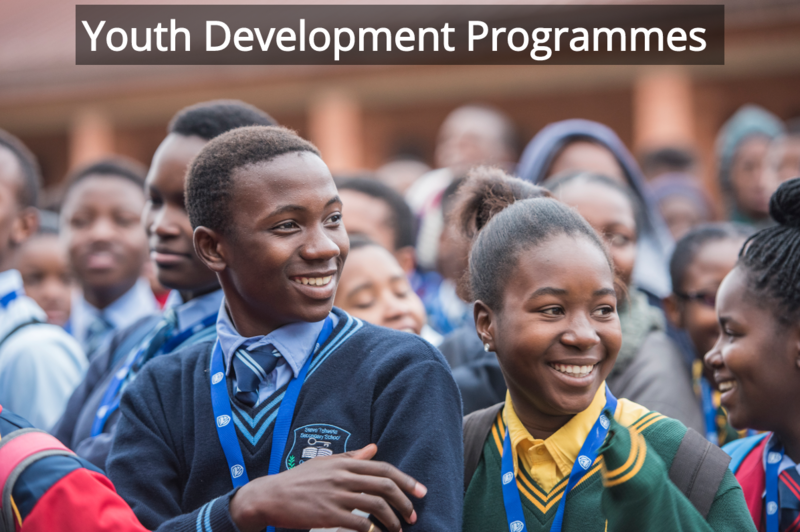 Youth Development Programme expanded to focus on learners in grade 10 and 11 from the township schools of Olievenhoutbosch. 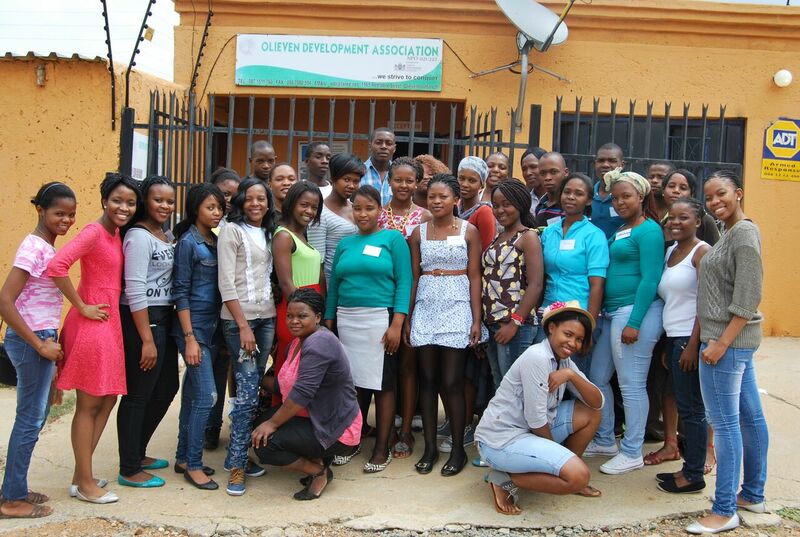 30 learners were selected for the programme facilitated by a team of volunteers. 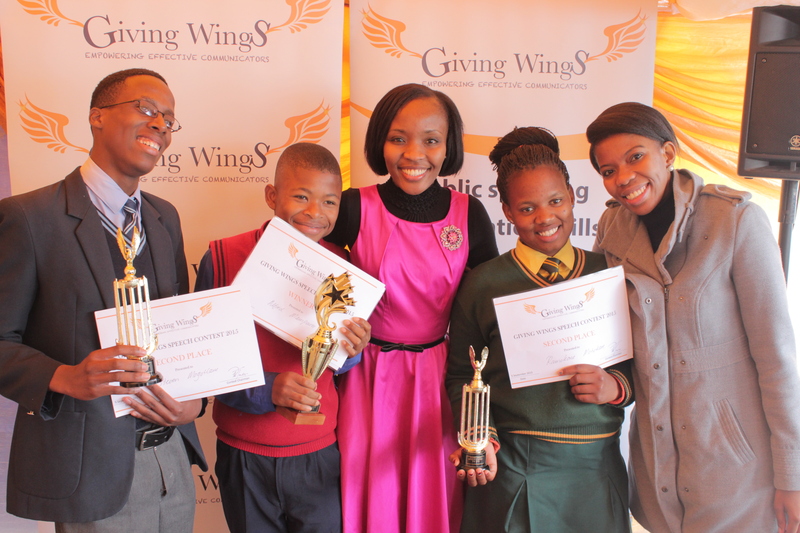 The third year of running the Giving Wings Youth Development Programme. 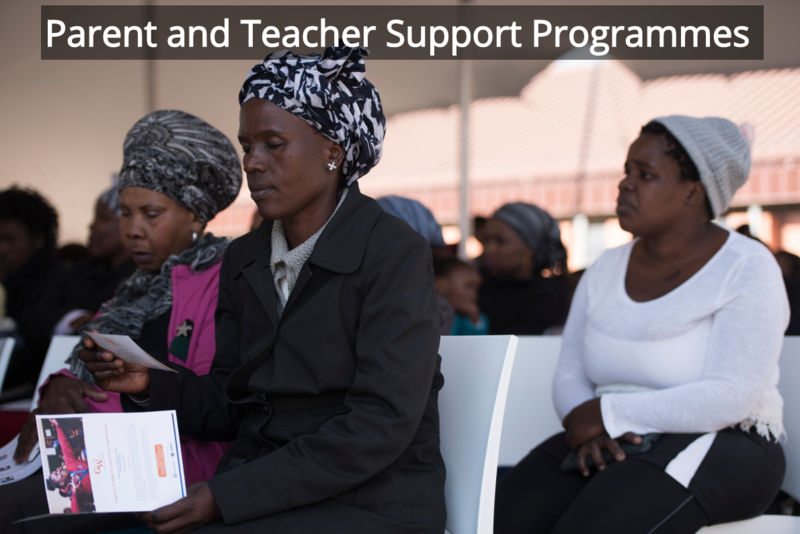 Since inception, the programme has been self-funded by Giving Wings(Pty)Ltd. It is the ongoing support, donations, and contributions from the community, family, and friends that keep us going. 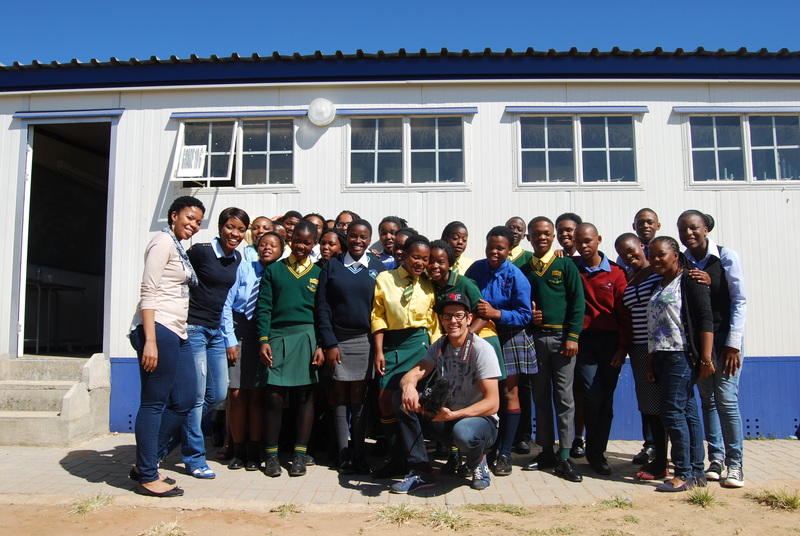 Giving Wings Youth Development Programme powered by Standard Bank in partnership with Liberty. 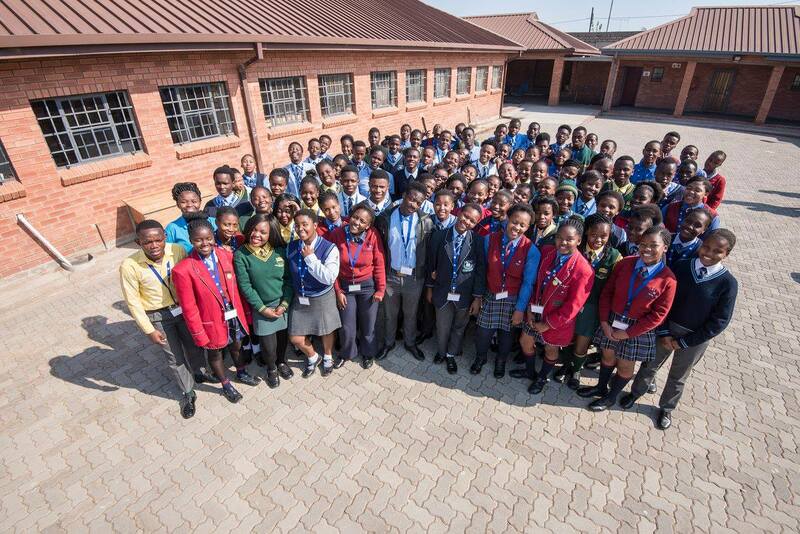 100 grade 10 and 11 learners selected in the programme from the township schools of Olievenhoutbosch in Centurion. The programme was the best thing that has ever happened to me. 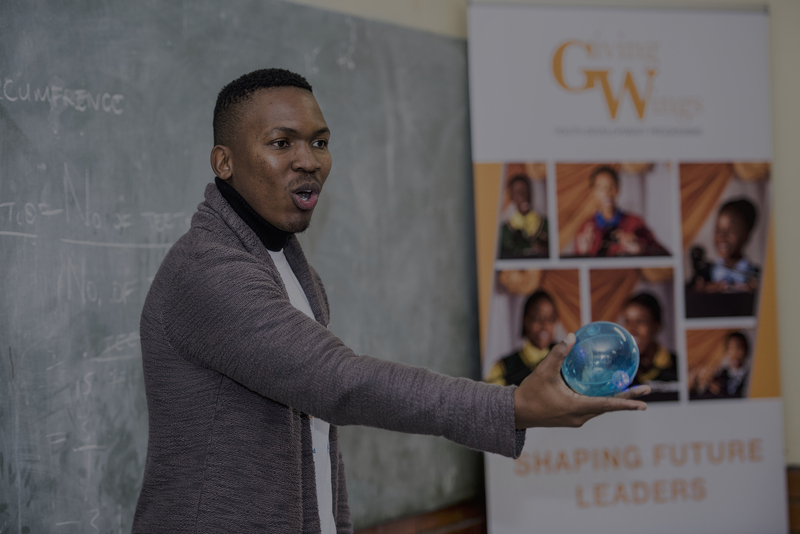 Learners are equipped with the knowledge, skills, and tools to develop their public speaking and leadership skills to facilitate student development, drive and grit. 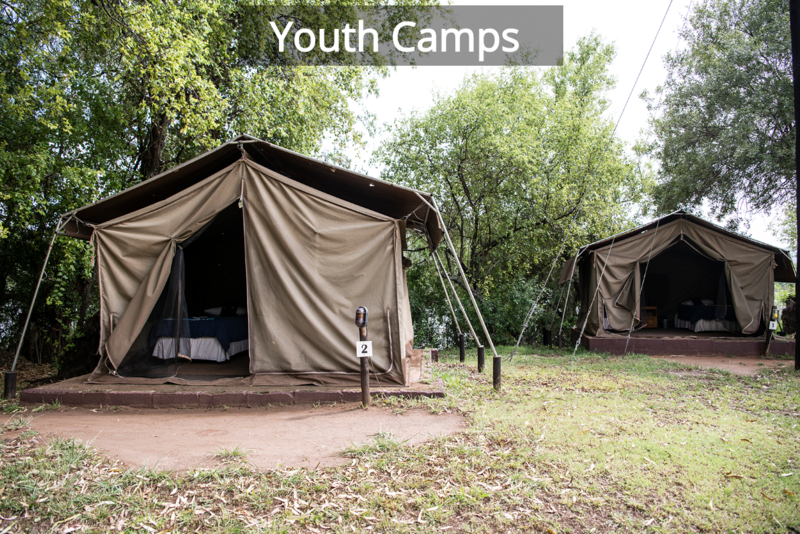 Camps are tailored to address the unique needs and challenges that youth face today, by equipping them with the practical tools they need to prepare for the next phase in their lives in a fun and engaging way. 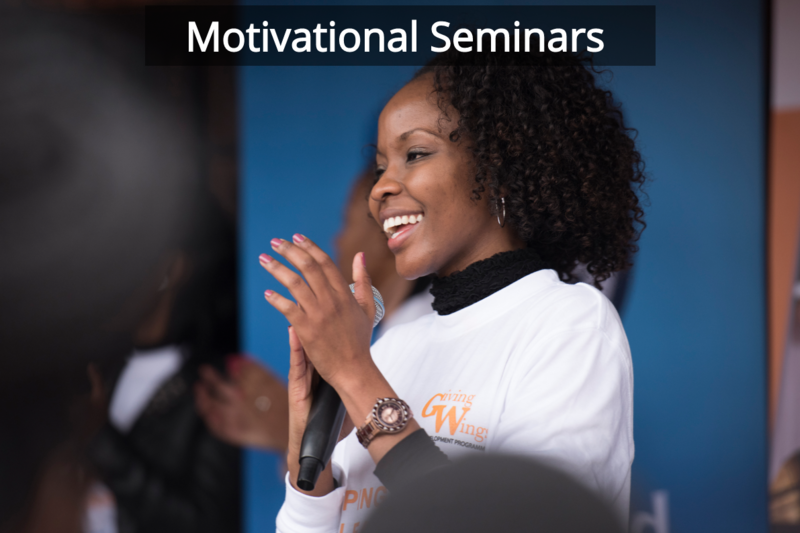 Encourage and motivate the youth to change the way in which they view their lives and circumstances in order to propel them to greater heights. 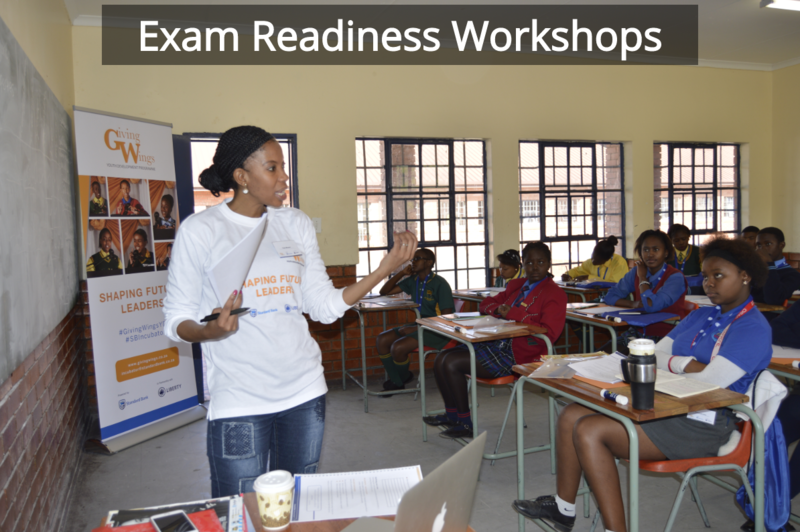 With the use of experts in Educational Psychology, exam readiness workshops provide students with methods to study so that they are able to achieve excellence in their academics. Take parents and teachers on a journey of self-discovery to equip them with the knowledge, skills and tools to show up and effectively support their children and students in their academic journey. 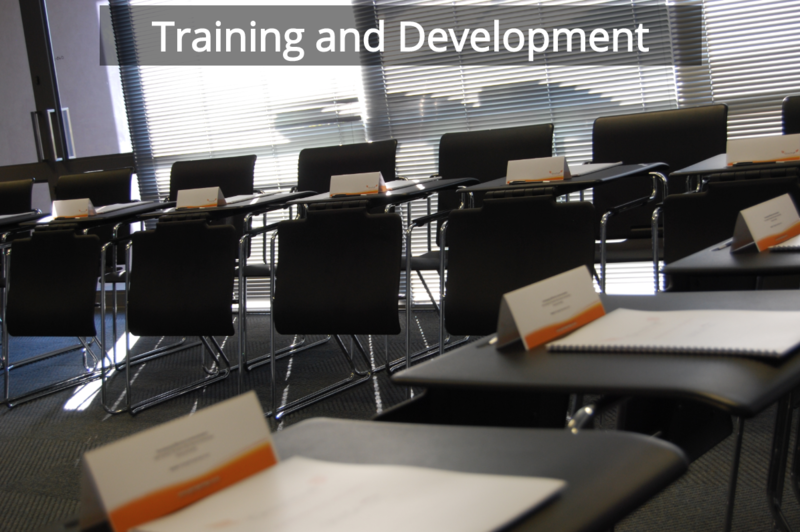 We provide quality training and development solutions that will improve the communication skills, confidence and work readiness of students and graduates preparing for the workplace.